Hit this throwdown, where the ATL-based brand'll be showcasing/selling its fresh line of rucksacks, giving away free tees, and hosting a live show by hip-hop duo FKI. 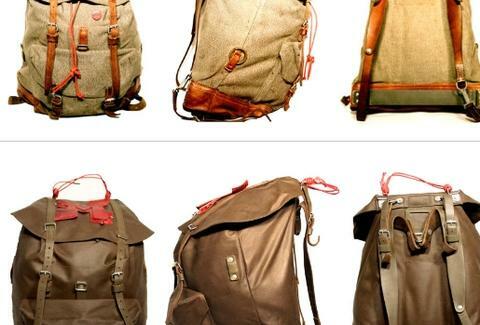 Leather shoulder-strappers range from from the beige/tan "Bjorn's", to the red-accented, copper-brown "Dylan's", which itself totally bagged Kelly. And Brenda. And Valerie. And Toni Marchette. And whatever Vanessa Marcil's name was.